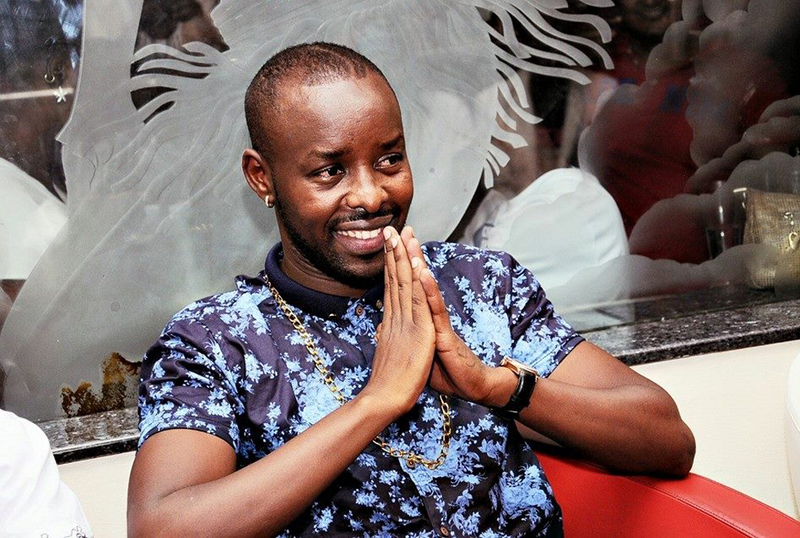 Love or hate him, the world has a way of favoring singer Eddy Kenzo. The Jubilation star has added a Nickelodeon Kids’s choice award on his shelf of accolades. The awards which were held yesterday saw Kenzo (real name Edrisa Musuuza) walk away with the award for Favorite African Star. He beat equally big names like Davido (singer), Emmanuella (comedian), Cassper Nyovest (singer), Caster semenya (athlete) and Tanzania’s Diamond Platnumz. Kenzo, who did not fly out for the awards, gave his acceptance speech though a recorded video shot in his studio. “Thank you so much for voting and voting. This is really really our time and it means a lot to me and in return I want to show you my crazy winner dance,” Kenzo said befoe breaking into dance as Sitya Loss – the song the propelled him to the international scene – played in the background. Congs Daddy Amaal! You, however, need to work on your crazy winner dance. We expected a lot more.